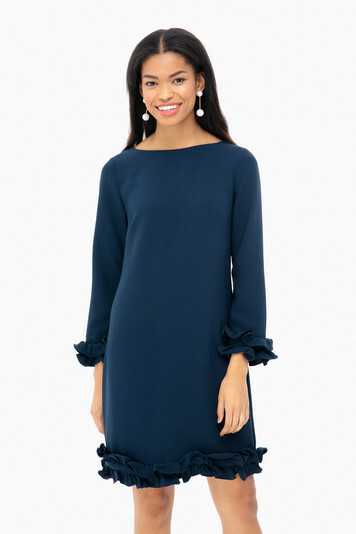 This shift dress with textured ruffle detailing is an easy choice. Pair with leopard accessories for any fall fete! Festive, frilly and fun!!! This dress is SO comfy, looks great on, and is classy and sassy at the same time! Fantastic for cocktail parties or a night out on the town! Perfect dress for holiday season! Love the fit and ruffle details! Perfect! Plan on wearing this fabulous dress to a wedding. Fits great true to size.can be dressed up or down. Love it. 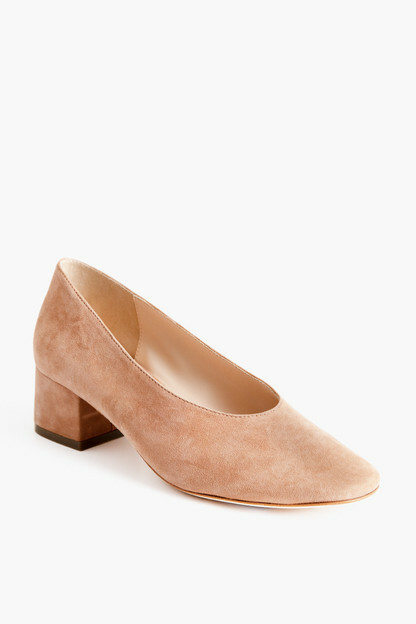 I ordered my usual STS size 4. It was not super flattering, maybe too much fabric around the waist. Also I just felt the ruffles were too young looking...I returned. Great dress and customer service...just was not the perfect one for the wedding I needed it for...great website!